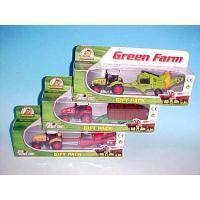 Die cast free wheeling Green Farm Gift set, 2 pcs per set, 3 assorted. 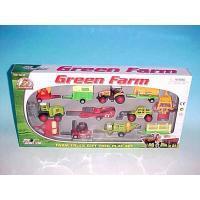 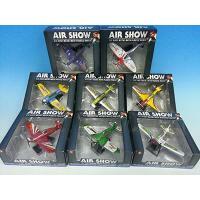 Die cast & Plastic free wheeling Green Farm Gift pack, 12 pcs per set. 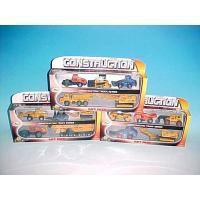 Die cast & Plastic free wheeling Heavy Duty Truck 12 assorted. 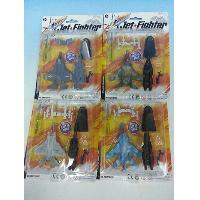 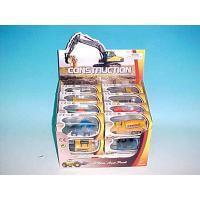 Die cast & Plastic 2 pcs construction play set, 3 assorted, free wheeling. 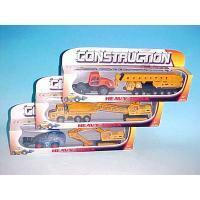 Die cast & plastic free wheeling 5 pcs Heavy Duty Construction Trucks set, 3 assorted.